The modern European yacht brand VanDutch Marine has collaborated this week with Hublot the Swiss luxury watches brand for the opening of the new two boutiques Hublot Cannes and Hublot St.Tropez. 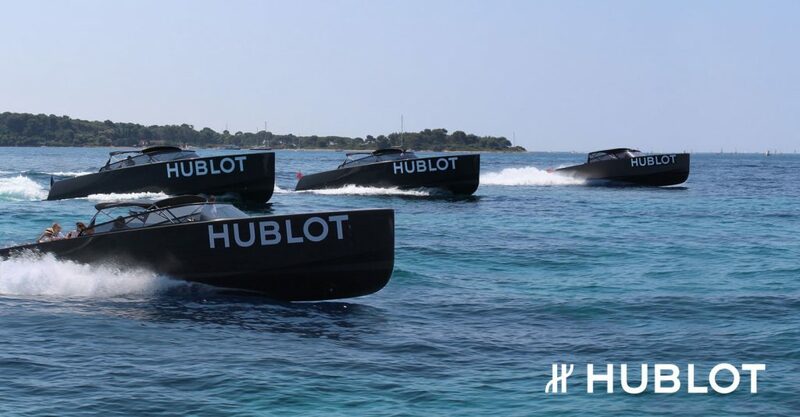 The event was held in the French riviera with a set of Vandutch yachts personalized especially for the Hublot boutiques Opening. The two brands shared a beautiful day in the Côte d’Azur celebrating the very special launch of the official opening of hublot cannes boutique and Hublot St. Tropez. The new Watch Big Bang Blue with an impressive blue ceramic case limited to only 100 pieces, was the exclusivity of this event. 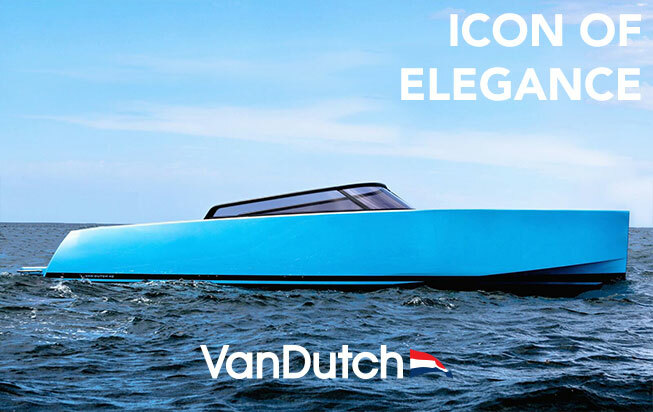 The BigBang Blue and The Vandutch Yacht made absolutely a good match for a magnificent summer day in the French Riviera. Hublot invests the Côte d'Azur with two new iconic addresses @hublot_cannes @hublot_saint_tropez. Stay tuned and follow our #InstaStory! Ribbon cutting time for @ricardoguadalupe and #LapoElkann. Hublot revives its nautical roots on the Côte d’Azur with the new @hublot_cannes boutique. Hublot Summer Time! New #BigBangBlue: a marine, modern and warm design.